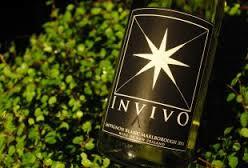 The Kiwi’s are coming…InVivo, Wiamia, Stoneleigh, Te Pa! And finally Blue Grouse opens a new tasting room in the Cowichan Valley. This time of year the wineries of the World are releasing various vintages and assorted varietals. 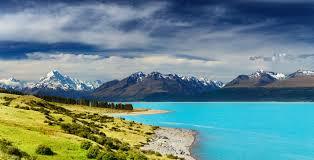 This week its New Zealand, Argentina and Italy. 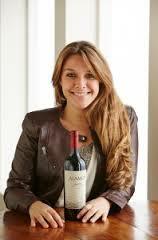 Alamos is one of Argentina’s wines to watch. 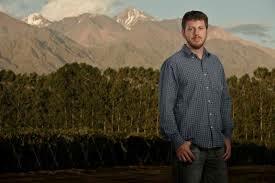 Alamos Winemaker Felipe Stahlschmidt finds inspiration for his wines by climbing the snow-covered peaks of the Andes Mountains and gazing at the majestic vineyards that have made Argentina famous in the world of wine. Felipe believes that great wine represents the terruño of the vineyard. For him, Alamos wines, exuberant and full of character, are a beautiful expression of what nature and humans can create when they work in harmony. Felipe also works to create quality wines that are affordable and pair well with food, handcrafting each Alamos varietal using techniques typically reserved for wines at a much higher price point. The result is a flavorful collection of quality wines at an extraordinary value. After graduating from the prestigious Universidad Nacional de Cuyo in Mendoza with a winemaking degree in 2003, Felipe joined Alamos as an assistant winemaker in 2006. Today, he oversees winemaking for all Alamos wines. Tatiana Nessier was born in Northern Argentina’s remote and breathtaking Salta region, well known for its concentrated wines and rugged landscape. After attending an American high school in Venezuela, Tatiana returned to Argentina to attend Congreso University in Mendoza, where she studied international relations. It was partway through these studies when her passion for wine took root. Alois Clemens Lageder – Born in 1987, Alois Clemens Lageder is part of the sixth generation to be involved in the family vineyard Alois Lageder in Alto Adige, Italy. Lageder’s wine education included travel to Germany, the USA, and France, where he also worked for well-known wineries such as Burgundy’s Domaine Marquis d’Angerville. He holds an executive Master for Family Entrepreneurship from the Zeppelin University in Germany. Alois Lageder Winery – Alois Lageder is a synonym for the highest standard of quality in viticulture and winemaking, for a sustainable, holistic corporate philosophy, and for a wide spectrum of cultural and artistic activities. Founded in 1823, and now under the sixth generation of family ownership, the winery is committed to promoting biodynamic agriculture and embraces innovative ideas, as indicated by its newly constructed gravity-fed winemaking complex. Alto Adige – Located between Alpine and Mediterranean climates, with winegrowing elevations that range from 200 to 1,000 meters (600 to 3,300 feet) above sea level, Italy’s Alto Adige region offers just 5,300 hectares (13,100 acres) of vineyard area but around twenty grape varieties. It is one of Italy’s smallest winegrowing regions, but produces a disproportionate number of premium, world-class wines. 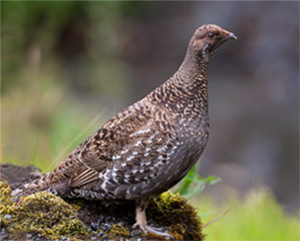 … and finally Blue Grouse in the Cowichan Valley/Vancouver Island is opening a new facility which includes a beautiful tasting room. Nestled in the heart of Vancouver Island’s Cowichan Valley, Blue Grouse is one of Vancouver Island’s first wineries, working with vines originally planted in 1977. 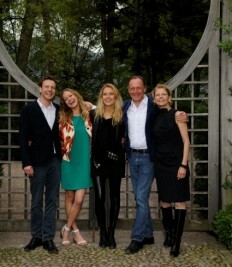 The winery will also be releasing ‘Paula’, a brand new sparkling wine cuvée, named in honour of the owner’s daughter. Our guest is Winemaker Bailey Williamson.